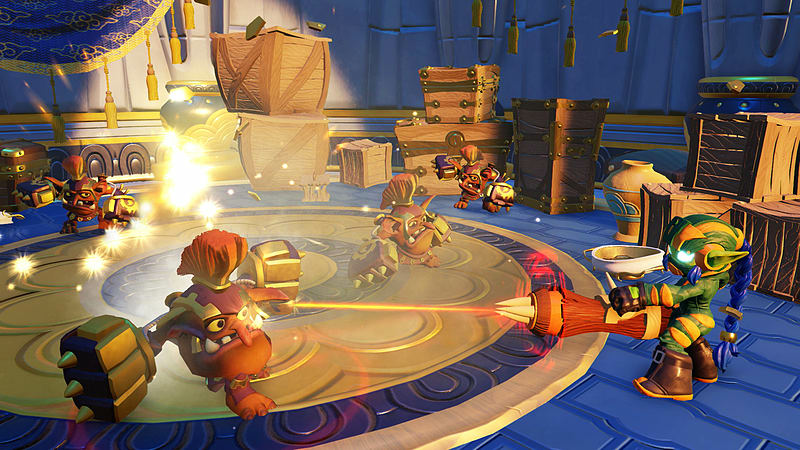 In Skylanders SuperChargers, Kaos’ quest to rule over Skylands reveals his most sinister weapon ever – a massive “Doomstation of Ultimate Doomstruction” capable of eating the sky itself. Fortunately, Master Eon had seen the warning signs and assembled a special team of Skylanders to pilot an unstoppable fleet of vehicles with the power to destroy the reign of destruction! 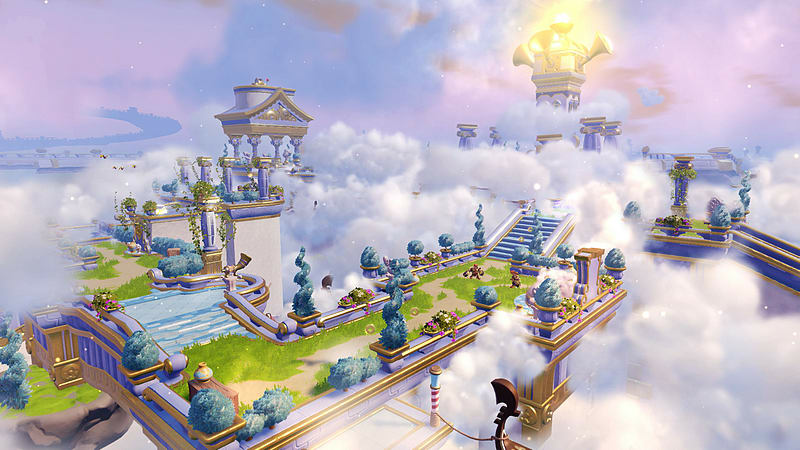 With Skylands facing its greatest threat, the Skylanders must pilot their supercharged vehicles over land, under sea, and through the sky to stop Kaos! Please Note: Only one Skylanders Dark Edition Starter Pack per customer. 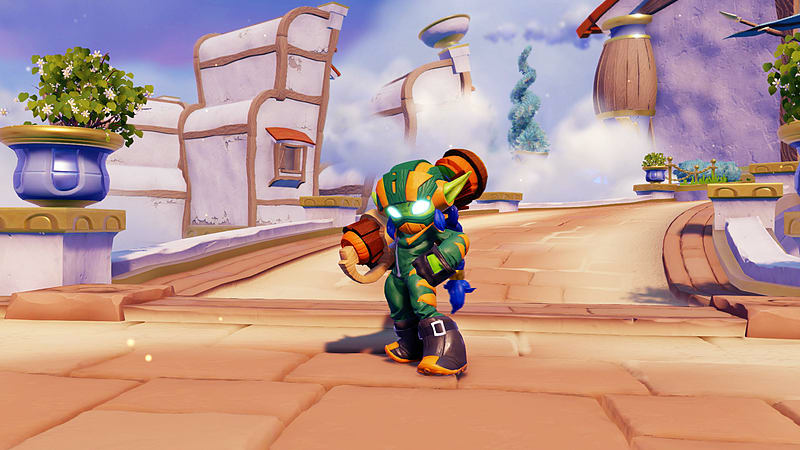 In Skylanders SuperChargers, Kaos’ quest to rule over Skylands reveals his most sinister weapon ever – a massive “Doomstation of Ultimate Doomstruction” capable of eating the sky itself. Fortunately, Master Eon had seen the warning signs and assembled a special team of Skylanders to pilot an unstoppable fleet of vehicles with the power to destroy the reign of destruction! 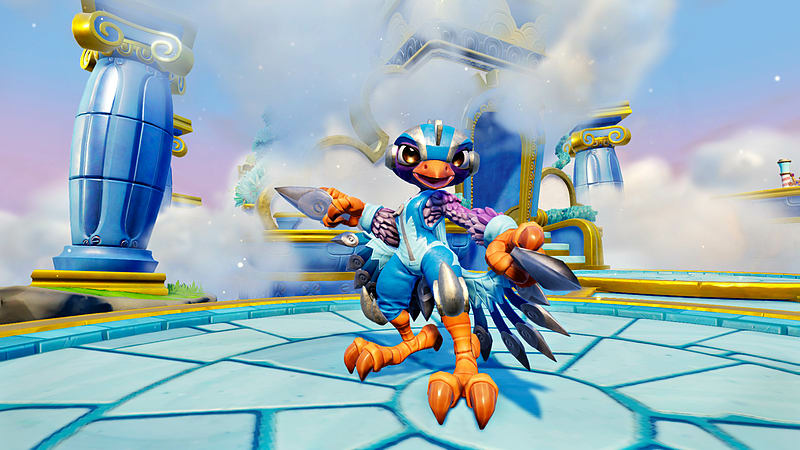 With Skylands facing its greatest threat, the Skylanders must pilot their supercharged vehicles over land, under sea, and through the sky to stop Kaos! 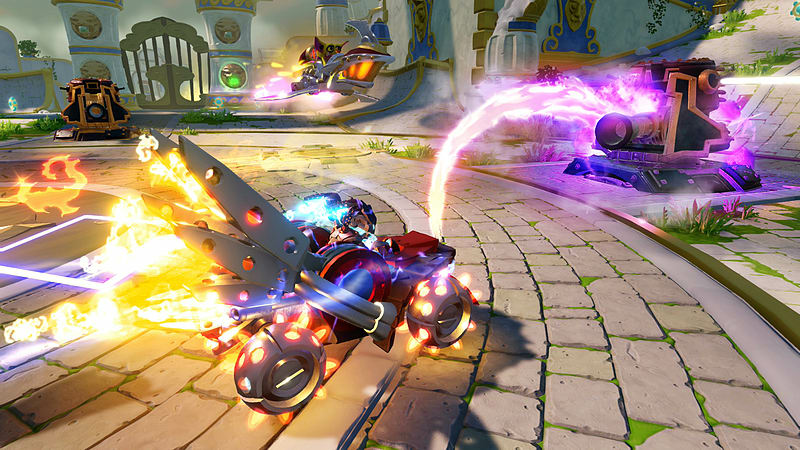 Vehicles-to-Life – For the first time, players can take their Skylanders vehicles straight from the real world into the videogame via the Portal of Power to explore the land, sea and skies of Skylands. The vehicles are aligned by element and terrain type, giving players unique abilities and diverse experiences across different settings throughout the game. 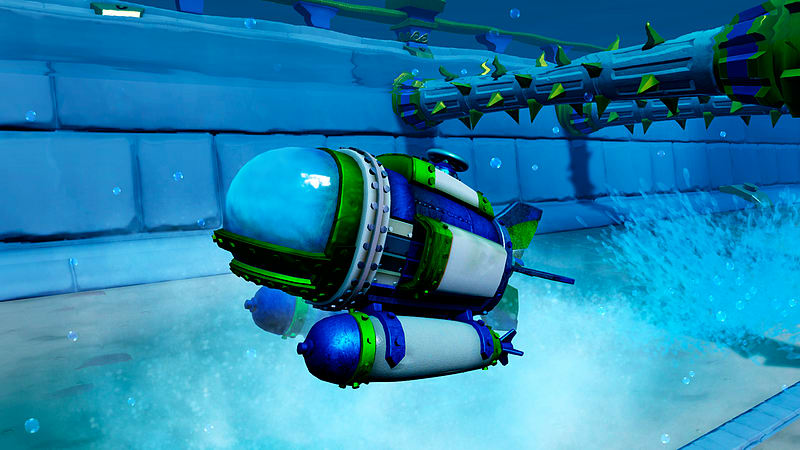 Not only are the vehicles playable in game, but many will have movable parts making the toys fun and playable outside of the game. More Diverse Gameplay – The game delivers a dynamic, story-driven gameplay experience, filled with vehicle-based and on-foot adventure – complete with combat, puzzles, mini games, activities and platforming -- all set within a variety of compelling environments. There will be 20 new vehicles toys that fans can play with that feature a variety of designs and types – race cars, motorcycles, boats, tanks, helicopters, jets, submarines and more. 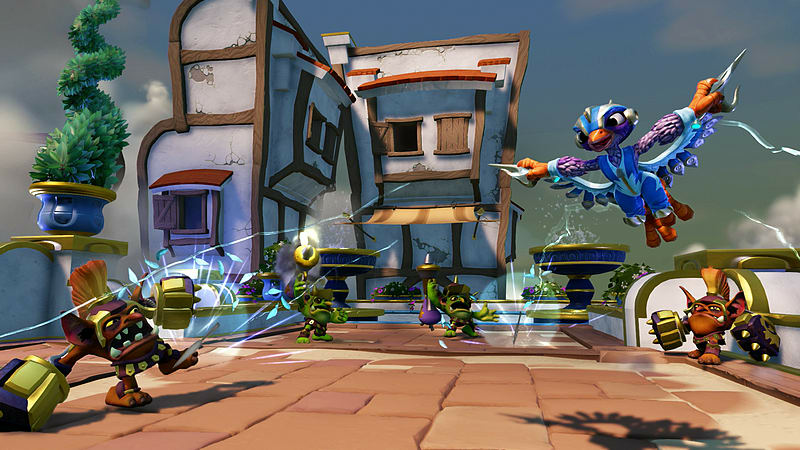 New and Returning Heroes – A brand-new class of Skylanders, known as SuperChargers are ready to buckle up and throw down in their fight against evil. 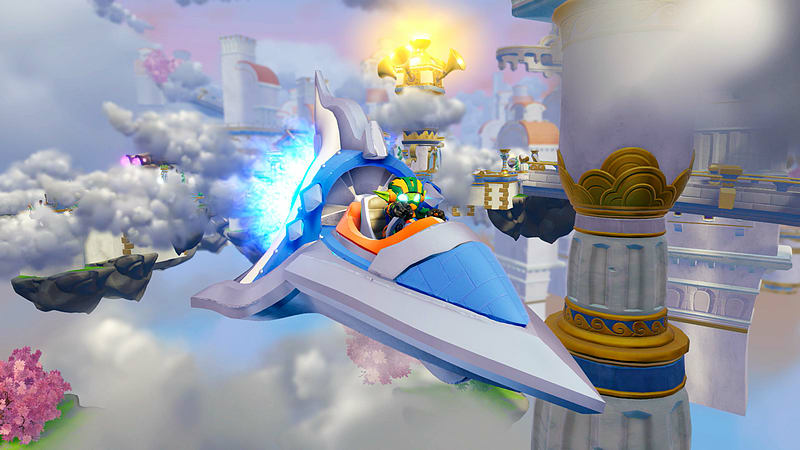 Skylanders SuperChargers introduces 20 new SuperChargers toys and supports all 300+ Skylanders toys from previous games, enabling any Skylanders character to pilot land, sea or sky-based vehicles. 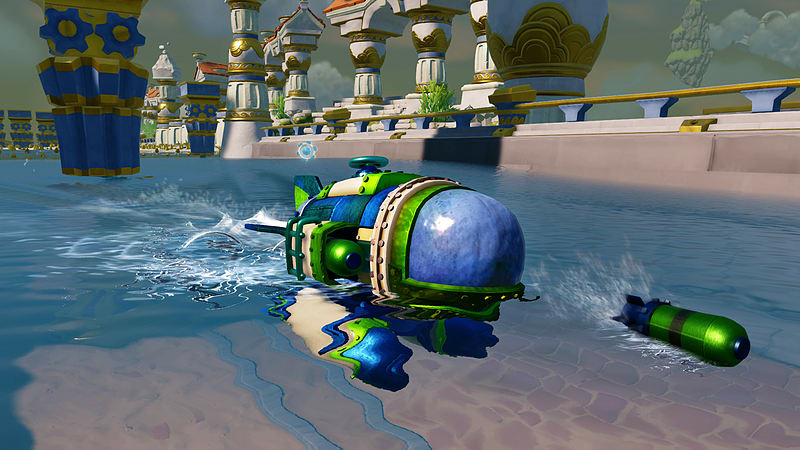 SuperChargers also have special in-game abilities that help Portal Masters fight Kaos. Customized Vehicles – In Skylanders SuperChargers, kids explore Skylands like never before by going behind the wheel of powerful, tricked-out vehicles. SuperChargers will have the ability to customize vehicles in-game with super cool modifications and upgradeable weapons. As players travel throughout the game, they can also discover hidden mods such as a volcanic booster engine that spews lava rocks and jet wings with feathers made of gold. 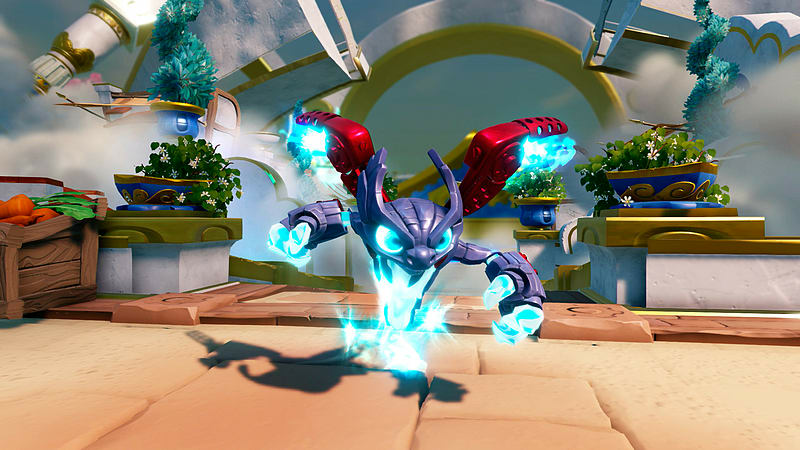 SuperCharged Combos – For the ultimate gaming experience, players can pair a SuperCharger Skylander with its unique signature vehicle to create a SuperCharged combination, unlocking an exclusive mod that revs up the performance of both the vehicle and character. 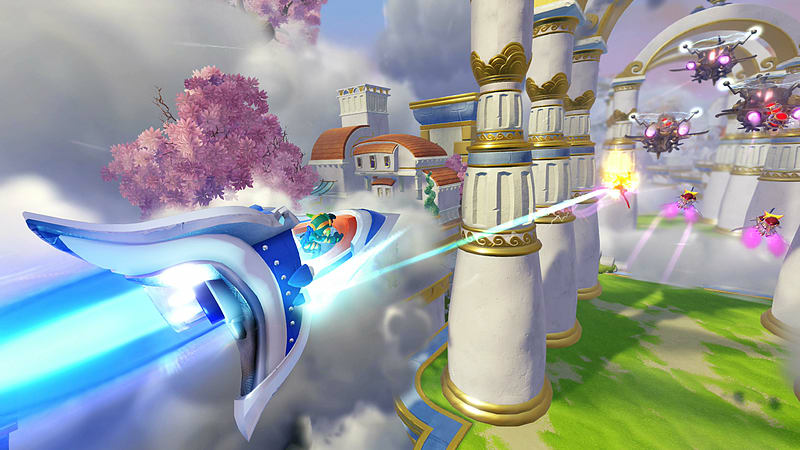 Fast-Paced Storyline – Fans can immerse themselves in an all-new, high-velocity adventure that ignites imaginations and fuels excitement as they speed through Skylands like never before.